What Is Photophobia Light Sensitivity? 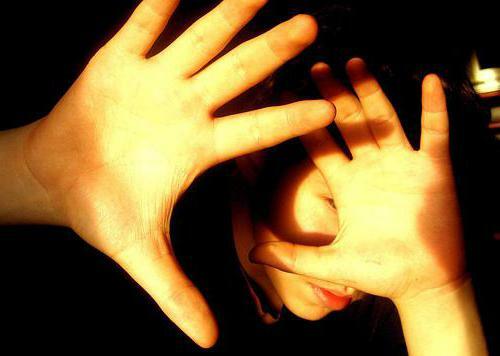 Photophobia light sensitivity is a condition where bright lights hurt the eyes. It can range from minor irritation to a serious medical emergency. Mild cases may involve squinting in a brightly lit room, either inside or outside. Severe cases cause considerable pain, even when your eyes are exposed to almost any type of light. What Causes Photophobia Light Sensitivity? Photophobia is commonly associated with migraines—severe headaches that can be triggered by various factors such as foods, hormones, and environmental changes. Corneal abrasions, scleritis, conjunctivitis, and dry eye syndrome are all conditions that can cause photophobia light sensitivity. Refer to our action plan for help with this.